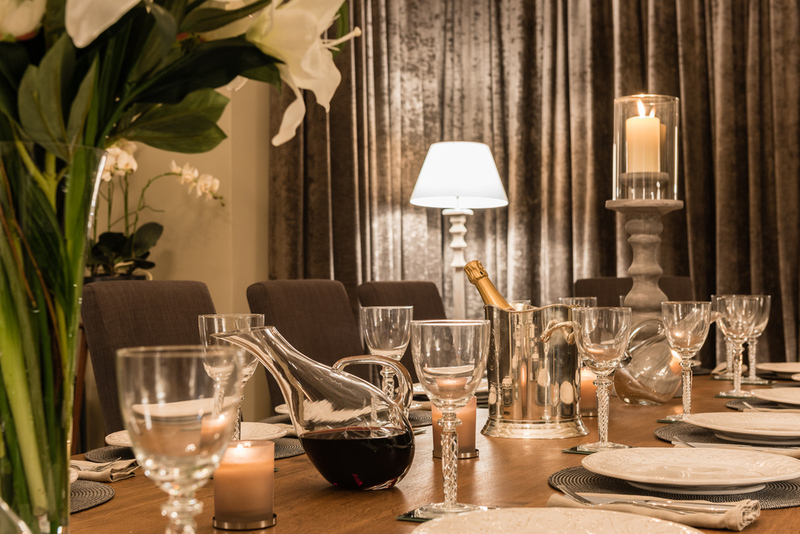 Luxurious 12 bedroom residence in the New Forest, ideal for groups and celebrations. 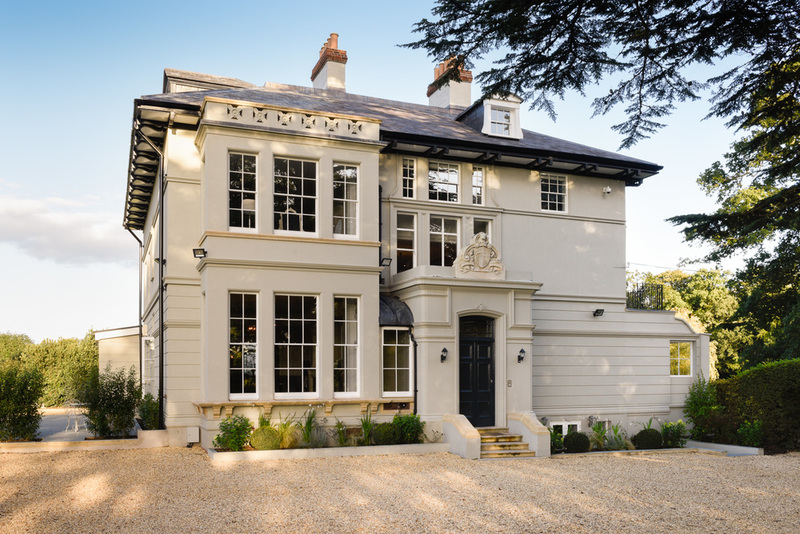 This stunning residence in the beautiful New Forest offers guests a luxurious retreat in which to unwind and relax. 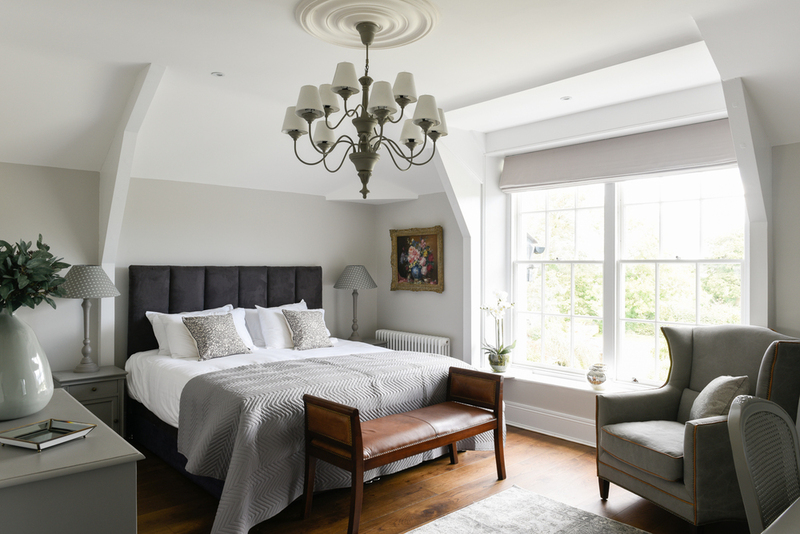 Boasting 12 individually designed bedrooms, this indulgent home can accommodate up to 24 guests in complete comfort. For those guests seeking a little more space, two onsite cottages can be rented together with the main house to increase the total number of bedrooms to 18. 11 of the 12 large bedrooms boast modern and stylish ensuite bathrooms, making this home ideal for groups of family, friends or colleagues. In addition, the communal areas provide plenty of space to enjoy each others' company. The traditional drawing room provides a comforting warm embrace by the log fire, while the elegant dining room allows all guests to eat together, perfect for celebrations. The home also boasts a large, modern kitchen, complete with all mod cons you could need to satisfy even the most demanding of tastebuds. 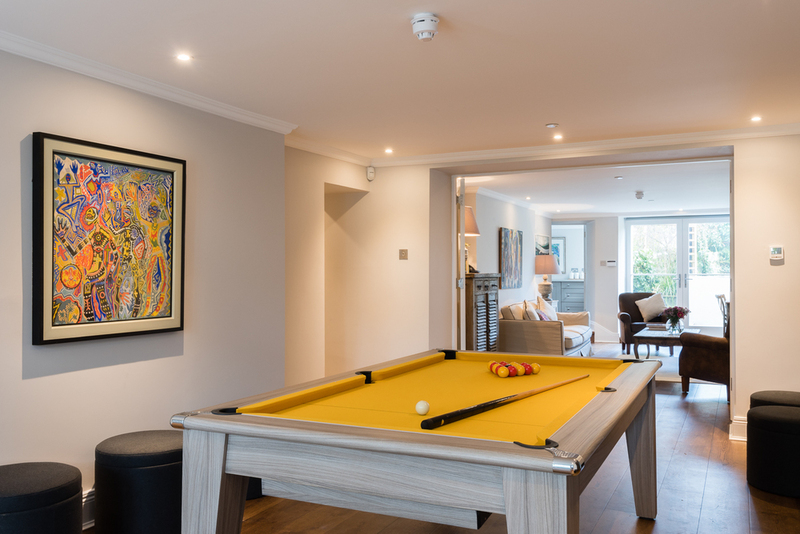 Should the weather keep you indoors, the TV room and games room with pool table will keep you more than entertained. Cosy, luxurious and elegant, this is a truly magical place to stay. Located in the New Forest, in Hampshire, Foresters Manor is perfectly placed for those much-needed short breaks away from the city. 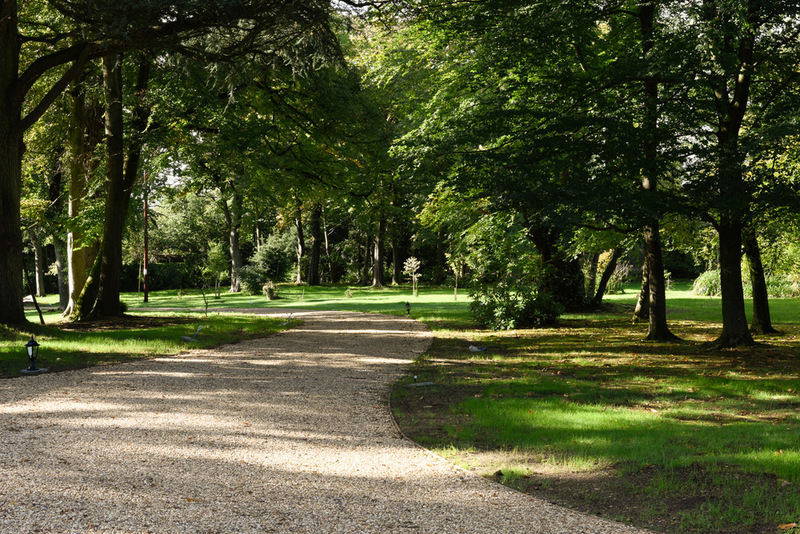 The New Forest boasts an enormous collection of walks, cycle and horse-riding routes for all abilities, interconnecting quaint villages and settlements. For motoring enthusiasts, Beaulieu is home to the National Motor Museum and plays host to an impressive array of vehicles, while for those guests with a taste for the maritime life, the port of Southampton is a short drive away, providing links with the Isle of Wight, home to a number of events including the world-famous Round the Island Race. Minimum number of nights for this property is 2. The table below demonstrates indicative pricing for the property, please contact us for more details.